Another reader submission, this time from Taylor. Thanks! 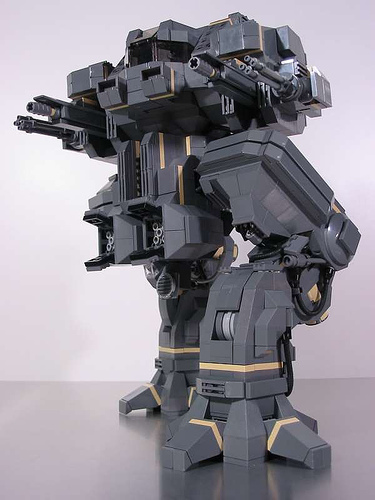 Along with all the Japanese builders mechs, this is the best I’ve ever seen. It looks solid, it looks deadly, and it looks awesome. gorgeous. love the missle pods. love it.